You don't want to miss this absolutely beautiful 5 br 3 bath home in gated Castlegate near St Andrews! 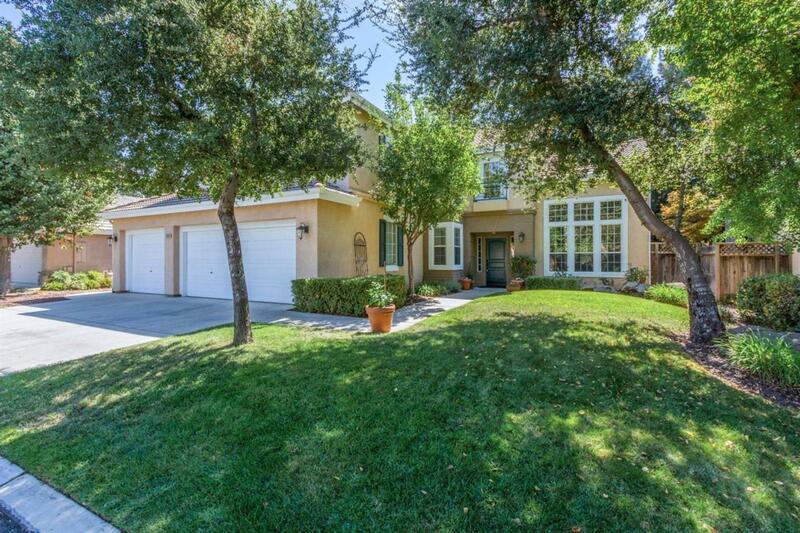 Situated on a large lot, this home offers lovely garden views from the front, side, and backyards! The moment you enter the front door, you will appreciate the elegant tile entry which carries into the large family room, kitchen, bath and laundry room. 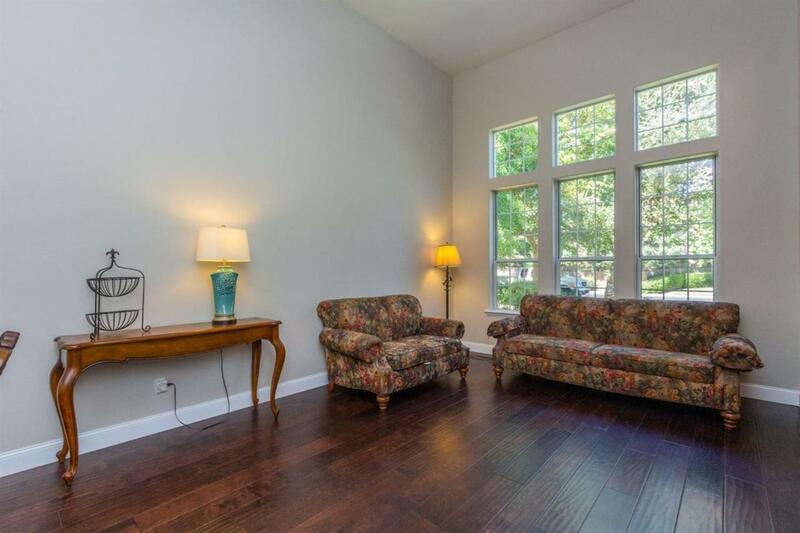 This home features spacious rooms and includes formal living and dining rooms. 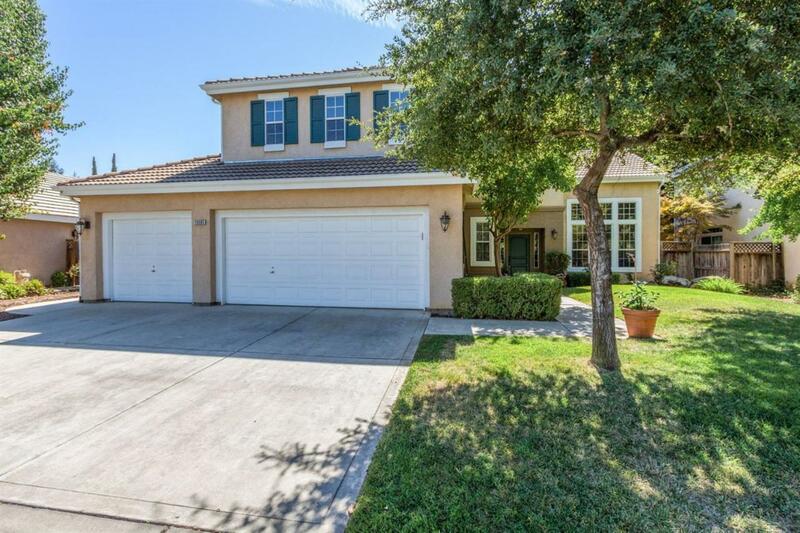 Spacious, newly remodeled, gourmet kitchen with newer stainless-steel appliances, including brand new double ovens and built-in micro, granite countertops, glass cabinets. This perfect floor plan offers 4 bedrooms and two baths upstairs with large master suite with large soaking tub. These original owners have beautifully maintained and improved this home to include a magnificent backyard with a large (recently resurfaced) freeform pool. 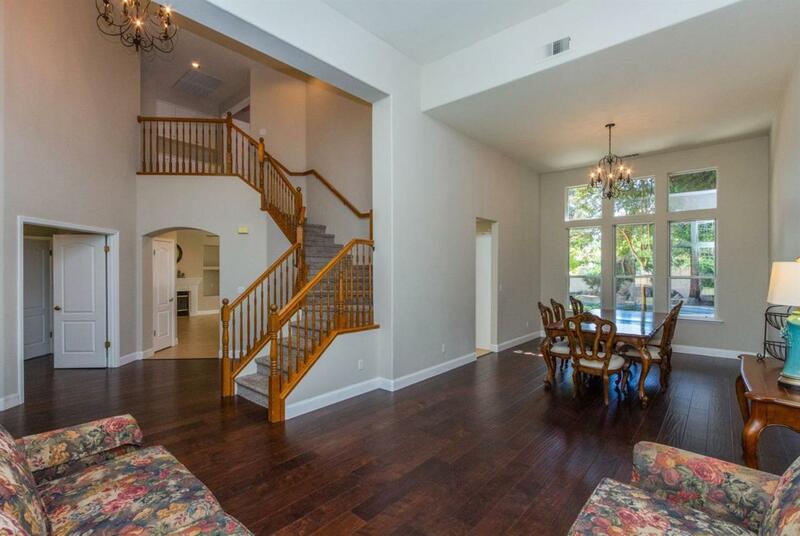 This home is an entertainer's dream and is waiting for a new family! In the highly acclaimed CUSD-Clovis North.